I was looking through CD’s this morning to find something to add to my iPhone. I wanted something mellow to listen to while walking or running. I came across Outside Looking In – The Best Of The Gin Blossoms. Sync completed and the music takes me back home to Arizona. Outside looking in is how I feel sometimes as writer. Or how I felt as a musician. I suppose some of this feeling comes from feeling stuck along the fringe. The perpetual wallflower. But how do we define being in or how do we define success? Success to me now means nothing more than enjoying myself along the way as I do the things I love. I would write for no one much the same as I would play guitar for no one. Anything beyond that is a plus. Back to Arizona and the Gin Blossoms. 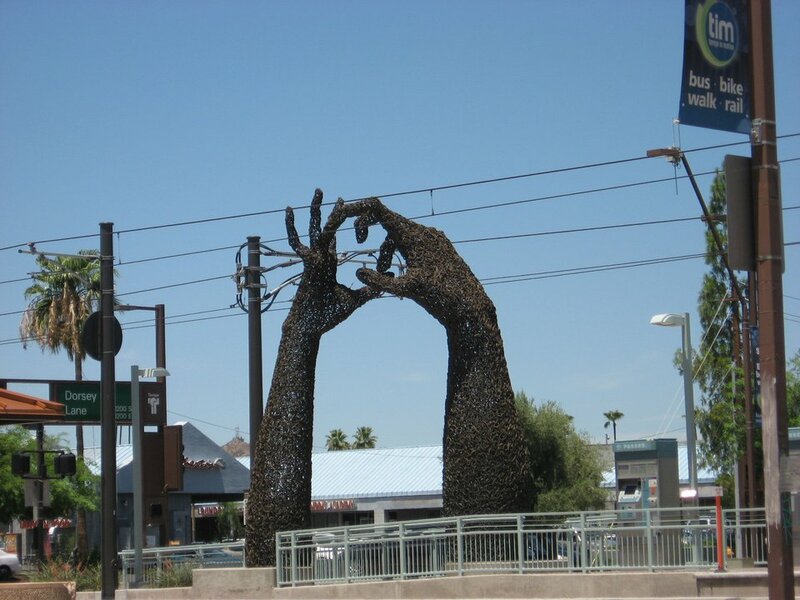 I spent the majority of my life in the east valley area of Phoenix (Tempe, Mesa, Scottsdale). 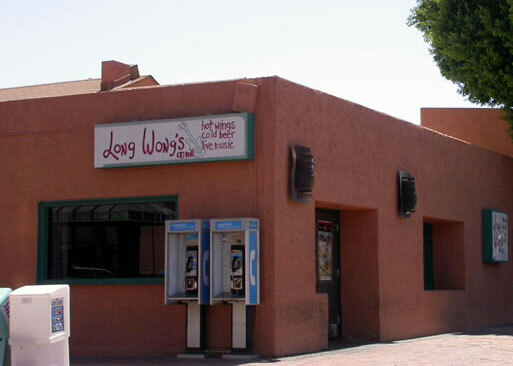 There was a bar/grill in downtown Tempe called Long Wong’s where we used to walk or ride our bikes to at least once a week for cheap beer and chicken wings. Long Wong’s had a small area set up for live music in the bar section. For the better part of a year, it seemed the Gin Blossoms were playing there more than any other band. 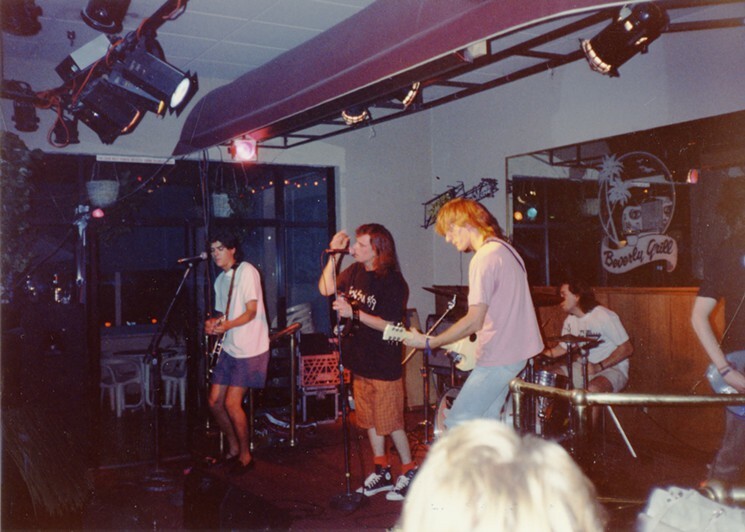 I spent many Fridays and Saturdays enjoying their music at Long Wong’s and other local venues. On New Year’s Eve, the Gin Blossoms were playing at a club around the corner from Long Wong’s (much larger venue and with two floors). It was one of those New Year’s Eve specials where one buys a ticket in advance and the evening includes a concert, some sort of food, and cheap champagne to toast at midnight. There was a second band called August Red who should have been the headliner but oddly opened that evening, the reason unfolding later. When it was time for the Gin Blossoms to go on stage, a local radio DJ came out to introduce the band. During that introduction, he announced the band had just been signed to a record label. Headliner explained and a few months later in the early 90s, the rest of the world got to enjoy a band from my neighborhood. Success. I got to see them a few more times over the years. Surprisingly, one of those times was at a music festival in Racine Wisconsin. I wore an ASU sweatshirt but never got close enough for the band to notice. Or anyone else to make the connection for that matter. It’s alright. I knew the connection. I’d have worn a Long Wong’s shirt if I had one. Maybe I’ll see them again. I just read they’ll be on my new side of the country in July and August. Twenty five years later and they are still making music. Yes, they’ve had their own tragedies over the years. Who hasn’t? No, they are not selling out venues they might have easily sold out in the early 90’s. Long Wong’s is long gone – a casualty of corporate greed. The Gin Blossoms are still around. Outside looking in? More like the inside looking out. I can relate to that. It’s the best place to be. Thanks for reading and commenting! Hello! Found you through “Opinionated man’s” blog postof meet-and-greet for bloggers. Your blog seems interesting in that it talks about things of which I know very little about, so I want to follow your adventures. I found Lucian on Twitter, which happens to be where I find a number of new authors. He ran a special, offering his book for free on Amazon one week and I decided to give it a try. I love thrillers and was not disappointed after reading this book. Quick pace, interesting characters, and a hostage scene with a comedic twist that rivals anything I’ve read or watched on the big screen.